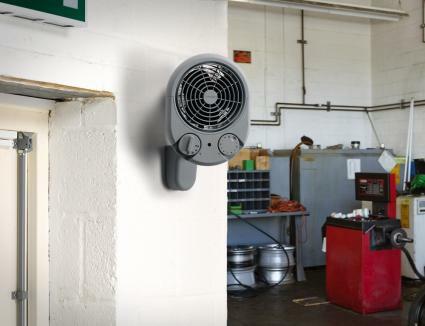 The Dimplex PFH range of fan heaters provide a compact heating solution for almost any small commercial application including garages, workshops, offices or store rooms. Dimplex PFH heaters provide an effective and economical heating solution and comes with automatic thermostatic control and multi-adjustable mounting bracket as standard. 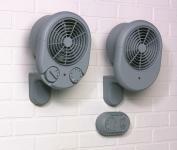 The PFH heaters come in two variations. The PFH30 air heater provides 3KW heating output with built in thermostatic control and the PFH30R adds a wall controller for remote control over all of the heaters functions.